Mohammed Al-Ansari is the founder and Managing Partner of Al-Ansari & Associates. 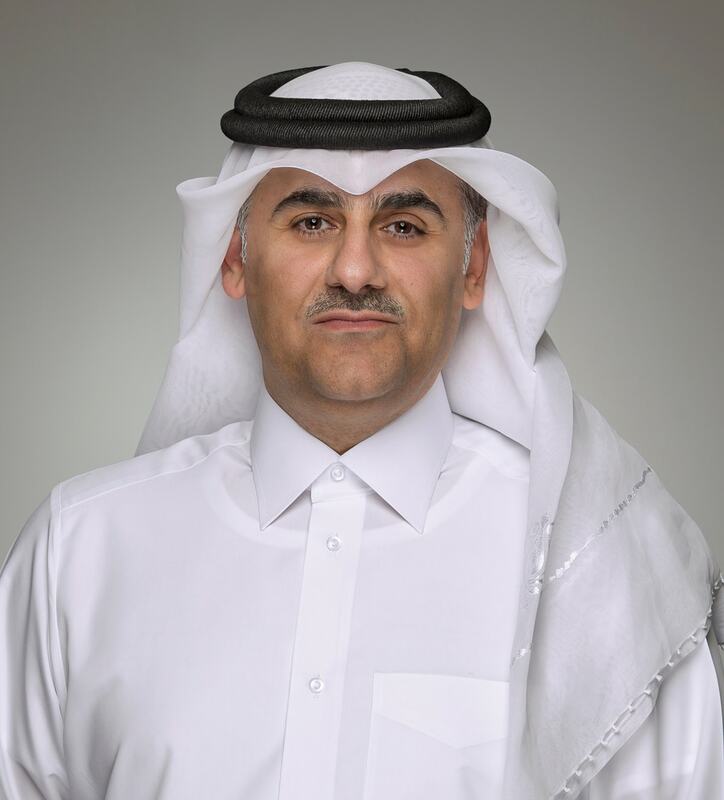 Mr. Al-Ansari’s extensive experience in complex civil and commercial litigation matters, along with his significant knowledge of local laws, allows him to represent clients in various disputes before the Qatar Courts and Arbitration Tribunals. Mr. Al-Ansari has counseled on and negotiated major transactions and projects on behalf of many local and multinational clients. Before joining the firm, Mr. Al-Ansari worked at the Qatar Ministry of Justice for thirteen years, five of which were spent as a litigator representing several governmental agencies and authorities in various complex litigation matters. In addition, Mr. Al-Ansari worked at the Ministry of Justice Contracts and Legal Opinions Department for three years, drafting and reviewing State contracts and rendering legal opinions on a number of high-profile governmental matters. Advising and representing a leading Italian company in a multi-million Riyal arbitration based in Bahrain. Advising a Qatari bank on financing and security transactions. Advising and representing clients in complex multi-million QAR construction claims. Advising and representing a client in a complex multi-billion USD construction arbitration relating to a Qatar infrastructure project. Advising and representing a governmental agency in an environmental-related claim before the Qatar Courts. Advising and representing clients in criminal claims before the Public Prosecution and Qatar Criminal Courts. Advising on and providing litigation support to clients settling employment and lease disputes before the Qatar Courts. Advising and representing a telecommunications operator in a QAR 2 billion dispute before the Qatar Courts. Advising and representing a telecommunications operator in a multi-million QAR arbitration matter. Qatar Lawyers Association, Board Member and Chair of Public & International Relations Committee, 2010. Qatar Lawyers Association, Lawyers and Profession Committee , Member, 2009. Qatar Lawyers Association, Conferences Committee, Member, 2009. Qatar Lawyers Association, Media Committee, Member, 2009.